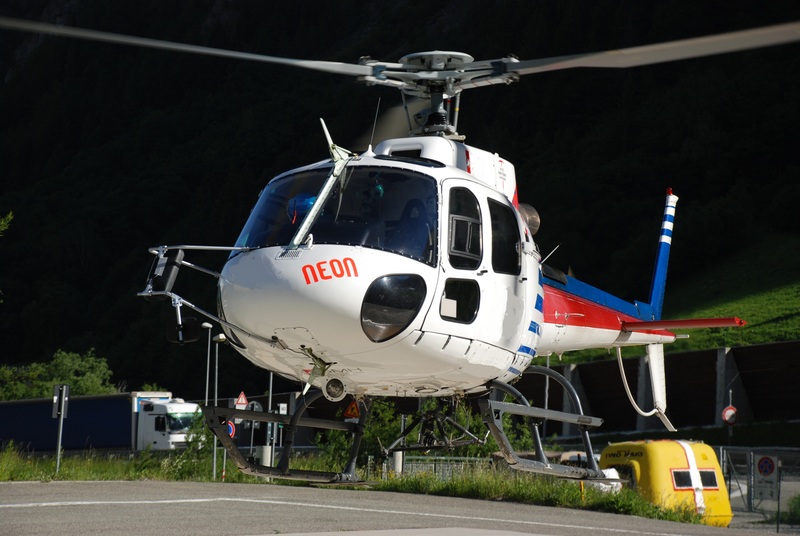 The AS350 external rear view mirror is designed and tested to ensure maximum visibility to pilots and light installation. Structure is optimized for the flight loads and vibrations in order to offer stable visibility. The main mirror is movable on horizontal and vertical axis and warmed to prevent ice. The secondary mirror offers visibility at the external hook level. This kit has been developed together with the pilots and for the pilots. The kit is under EASA certification as STC and will be FAA validated as soon as the STC is closed. The kit is studied to be cost effective for every operator. The kit is built without welding to offer adjustability and flexibility,and to allow packing in a very limited space.